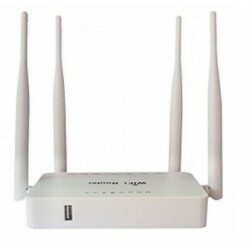 Wireless-N WIFI router There are 48 products. 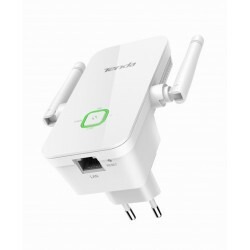 This powerful WiFi AP / Router powered by PoE powered by Alfa Network is perfect for use as a Wi-Fi access point with AP / Router as the 5dbi antenna is a detachable RPSMA antenna and can be adapted to any cable or outdoor antenna of long range It works as AP WiFi, Wi-Fi and Wi-Fi Bridge or WiFi repeater. 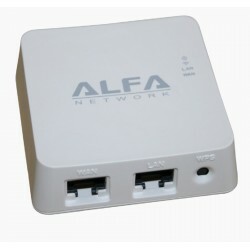 This extraordinary WiFi router Alfa is designed with a compatible USB port for WiFi antenna powerful USB. 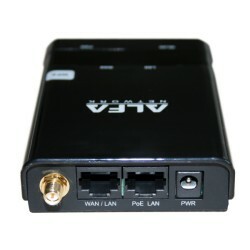 Works with all models specified in the characteristics as the famous antennas powerful Alfa AWUS036NHR and Alfa AWUS036NHV. 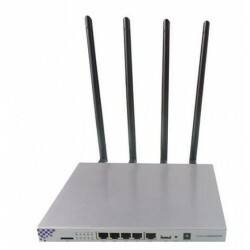 You can work as a repeater of wireless internet at a great distance. 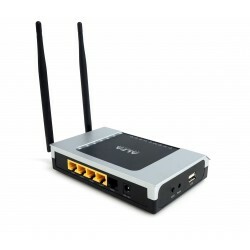 Easy connection via WPS button. 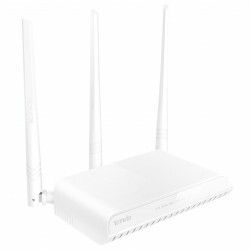 Repeater WIFI 300Mbps very powerful. 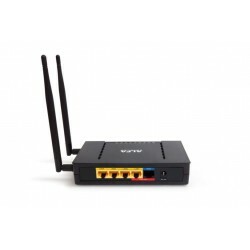 LAN port / WAN Universal and compatible with all the router. 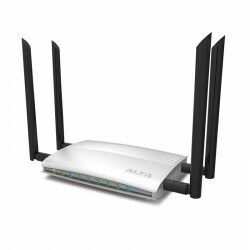 Repeater, WIFI Client and router as a access point AP. 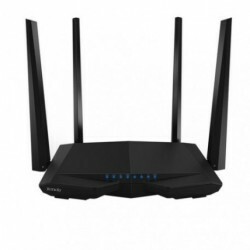 The new router cheap to extend WIFI coverage can function as a router in client mode to connect ISP network wirelessly or uplink to share the Internet on another point of the house, thus eliminating all areas with no WIFI coverage.IF-WE1226 router is easy to configure. 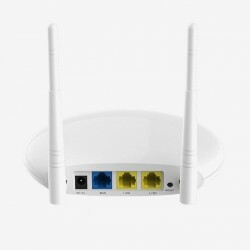 Chip 300Mbps MT7628N. 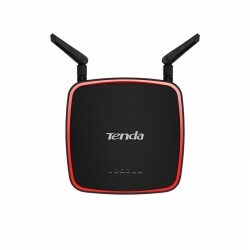 * Tenda A301 Amplifies easily the WIFI coverage wireless pressing the "Range Extender" * WIFI Router easy to set up TENDA * Router to install in encchufe high-speed WIFI 300Mbps * Compatible with all networks WIFI 802.11 b/g/n 2.4 Ghz. 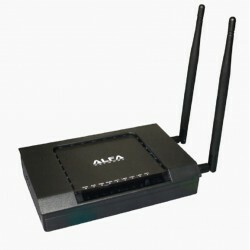 THE new router from Alfa Network, the superpotent AC1200R is designed for high speed 1200 Mbps backward compatible with 802.11 ac. 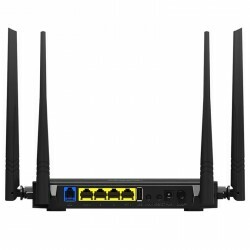 Thanks to the 4 external antennas high gain with 5dbi works with the dual frequency WIFI 2.4 G and 5 G.
WiFI Router high speed Dual band AC 1200. 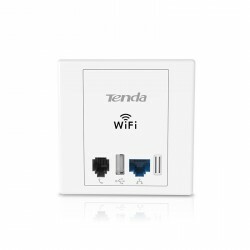 Tenda AC6 IEEE 802.11 g,IEEE 802.11 n. Type of Ethernet interface LAN: Fast Ethernet, cable Technology: 10/100Base-T(X). 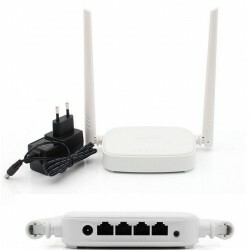 Network standards: IEEE 802.3,IEEE 802.3 u.
AIP-W525H PowerMax 2 - 802.11 b / g / n 2T2R mimo AP / Router The AIP-W525H PowerMax 2 is a router 4x LAN + 1x WAN AP high power. 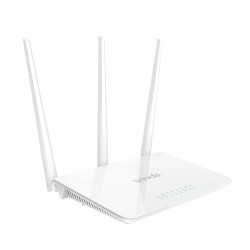 PowerMax2 supports a range of coverage 2 times higher than other routers, and also provides data speeds of high-speed up to 300 Mbps. 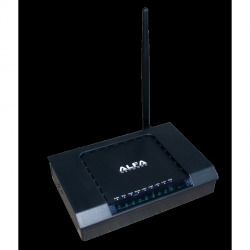 The new Alfa Network AIP-515 is better to combine with booster and external antenna to make a connection point or wifi Repeater outdoor because it comes with 1 antenna to combine all of the signal input and output, so that gives you the maximum speed and stability you need. is the same as AIP-525. 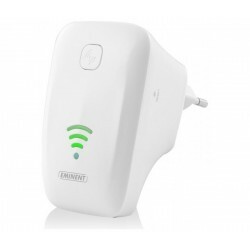 The router wireless modem ADSL2 +, integrated with functions of ADSL2 + modem and wireless router, it is especiallydesigned for home users normal. With USB port to share files.